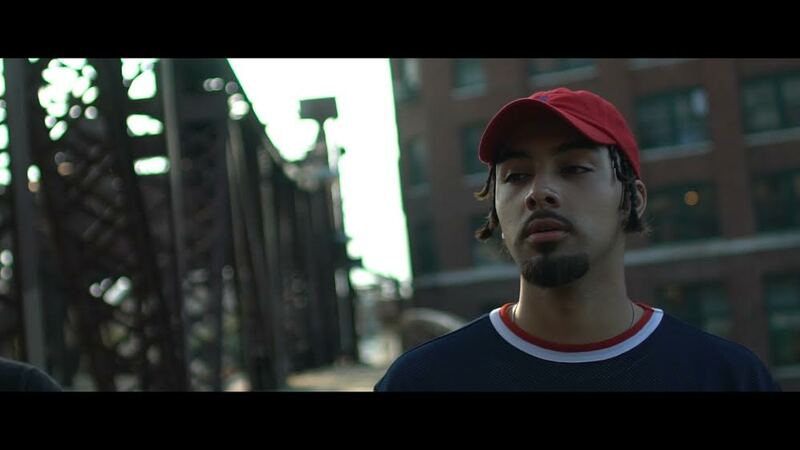 Jo$e $antos wants to take control in his new video for single "TREES" check it out below ! After interviewing the homie Santos, we got to know him and his music! Still some what new to music, 20 yr old Jo$e Santos made his first song at 19 as a way to "test the waters" of the music creation process. Seeing weak rappers receive high levels of praise was what initiated him to dip into the process himself and create in order to prove to himself and others that it's not that hard to rap good. He right then and there fell in love with the music creation process and seeing that he received an overall positive response from respected blogs such as The DailyDose, Lyrical Lemonade, etc. on his first ever attempt at a song only motivated him to continue to create and improve. With more to come, his track "TREES" serves as his 3rd release to date and first Music video ever. Still quite new to the rap game, 20 year old Jo$e Santos releases his first ever music video with us titled "TREES" (prod. by og abi). Having moved around quite a bit, Jo$e was born in Chicago and raised within/around the Windy City for most of his life.